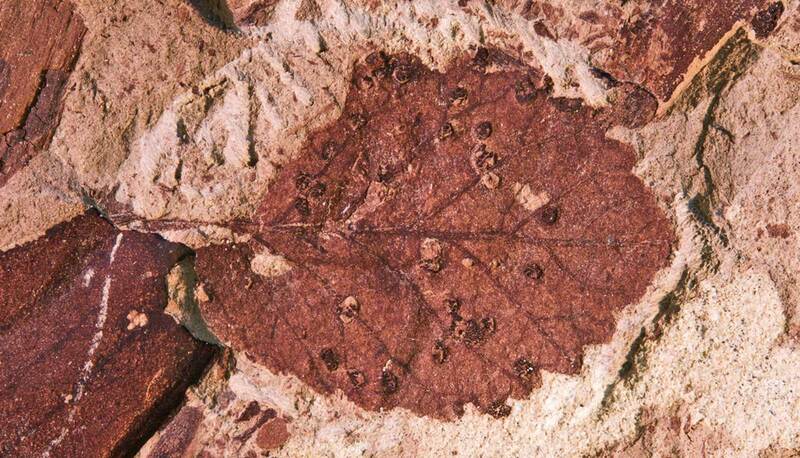 Leaf fossils bearing marks from ancient, hungry insects offer new clues to the mass extinction that wiped out the dinosaurs. 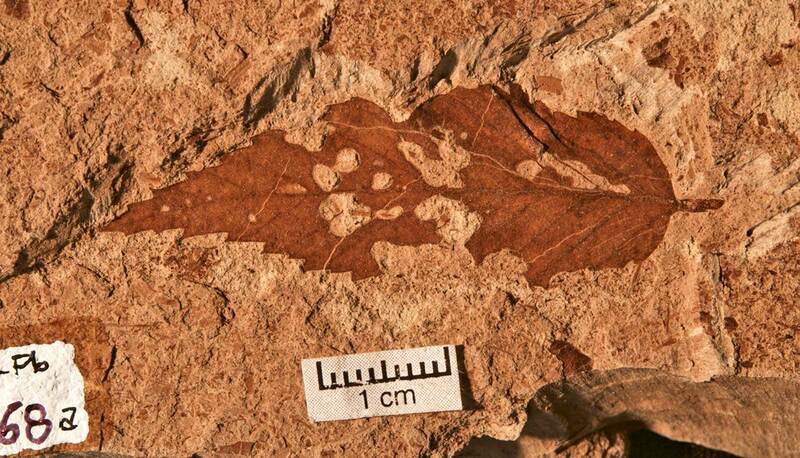 Scientists analyzed insect feeding damage to thousands of leaf fossils from Patagonia, Argentina, over the Cretaceous-Paleogene boundary, and found evidence that ecosystems there recovered twice as fast as in the United States. The findings, published in the new journal Nature Ecology & Evolution, offer important evidence of how terrestrial ecosystems outside the US responded after an asteroid struck Chicxulub, Mexico, some 66 million years ago, marking the end of the Cretaceous period. Donovan and colleagues found leaf-mining insects completely disappeared in Patagonia during the extinction event, as previous studies show happened in the US But unlike the US, where it took 9 million years to return to pre-impact insect diversity, recovery happened in just 4 million years in Patagonia. The team analyzed 3,646 fossils from Patagonia searching for signs of leaf miners—insect larvae named for the type of damage they cause tunneling though leaves for food. These feeding paths, and the insects’ droppings, both create distinctive patterns and can be compared among fossils at different sites. 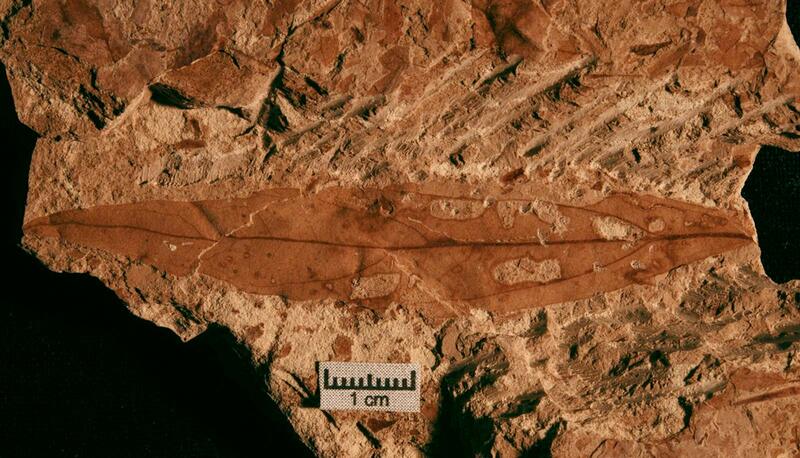 The scientists found no evidence that individual leaf miner species from the Cretaceous survived the extinction event in Patagonia, indicating the far south did not offer a refuge for the insects as Donovan’s team first hypothesized. 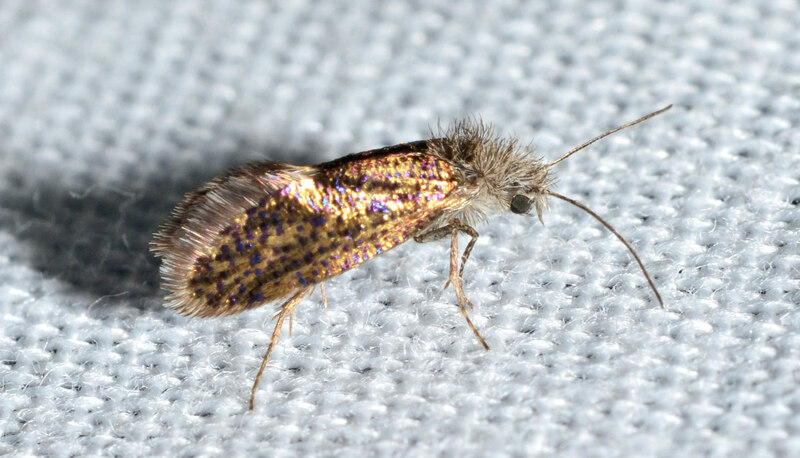 The researchers suggest Patagonia’s further distance from the impact crater in Mexico and its ground zero effects could be responsible for insect diversity returning more rapidly to the southern location. Wilf says the study, the first of its kind outside the western US, can help scientists answer questions about modern global biodiversity. 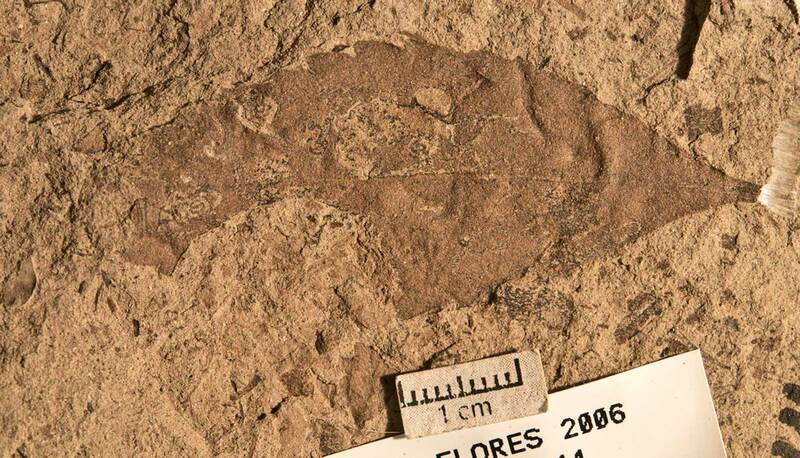 Additional researchers on the project are from Universidad Nacional del Comahue, Argentina; National Museum of Natural History, the Smithsonian Institution; and Museo Paleontologico Egidio Feruglio, Trelew, Argentina.